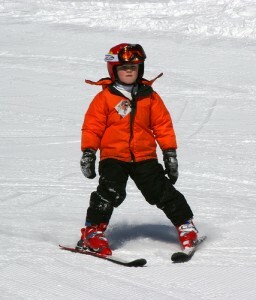 Ski Ruidoso Ski Shop offers $4 Off 1st Day, $5 Off 2nd Day, $6 Off 3rd Day, Etc! Demo Package $5 Off 1st Day, $6 Off Day, $7 Off 3rd Day, Etc! Example: Our Adult Ski Package is normally $20 but with our progressive discount it is only $16 on the first day, $15 on the 2nd day, and $14 on the third day of rental! 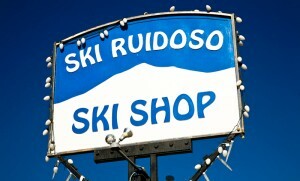 The leading ski and snowboard rental shop in Ruidoso, NM! Our locally-owned and operated shop has offered our loyal customers unparalleled value, service and the best equipment in Ruidoso. Save time and money by reserving your ski or snowboard rentals online today. Check out Ski Apache’s interactive trail map! The Village Buttery Best food in town! 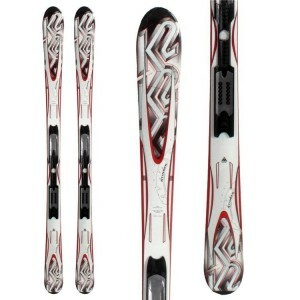 Skis: Salomon, K-2 (Twin-Tips) Boots: Nordica front entry Progressive Discount! Normally $35 First Day – $30 Second Day – $29 Third Day – $28 Etc! Skis: Salomon K-2 (Shaped) Boots: Nordica Progressive Discount! Normally $20 First Day – $16 Second Day – $15 Third Day – $14 Etc! 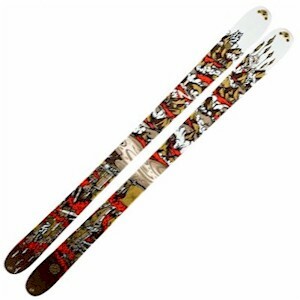 Skis: K-2 or Nordica Boots: Nordica (70cm-130cm) (Skis, Boots, Poles) Progressive Discount! Normally $14 First Day – $10 Second Day – $9 Third Day – $8 Etc! © 2019 Ski Ruidoso Ski Shop. All Rights Reserved.